Military Vehicle Photos - FV432 in later colors? These colours weren't actually standard. 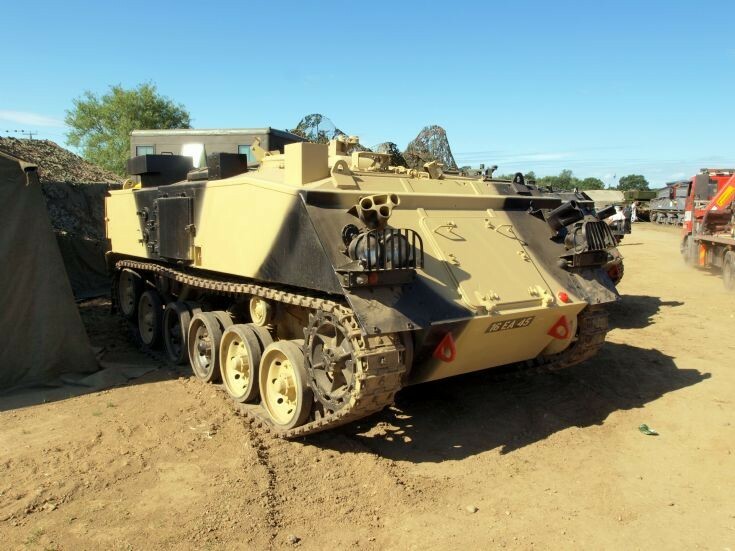 They were used by the Land Warfare Centre by OPFOR. Also by collectors trying to make their vehicles look somewhat different! The standard scheme for BAOR was olive drab/black (only 2 tone). Berlin was the exception, with its specialized urban camouflage scheme. Added by Roger Greenaway on 15 July 2012.